In the following video, Shloime Daskal and Yedidim Choir sing a classical medley at a wedding in Marina Del Rey. 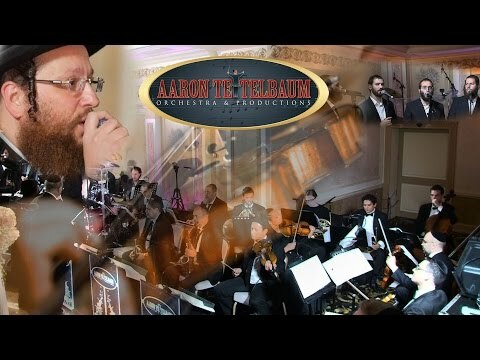 Conducted by Yisroel Lamm, this was an Aaron Teitelbaum Production. This single released by Avraham Fried in 2010 he comforts the sole survivor of the horrific car-train crash which killed Dotzi Gottstein‘s entire family. The song titled ‘Hu Yivneh Bayis Lishmi’ – ‘He will build a house for me’, written after the consolatory verse King David said upon hearing that he wont merit to build the temple, but his son Solomon will. The song was composed by Moshe Roth and Sholom Vagshul. Oldies and real goodies. I miss the old days when yiddeshe music had a yiddisher taam.